I hear the dribble of Lorraine: or what’s wrong with being quiet or an introvert? With help from Paul Simon, Eva Cassidy, Susan Cain, The Ramones, the Clash and the Specials!! 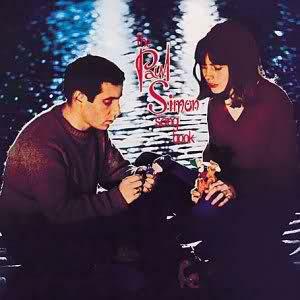 Paul Simon and Kathy Chitty on the cover of Simon’s first album. 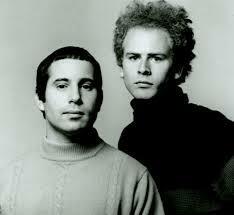 Paul and Arty: matching jumpers. I hear the drizzle of the rain/ Like a memory it falls/ Soft and warm continuing/Tapping on my roof and walls.